The Night of a 1000 Dinners 4 Nature is chaired by Dr. Caroline Jones out of Austin, Texas. Caroline is a Entrepreneur, Dentist, Innovator, Speaker, Business Coach and a Catalyst for Positive Change. Click here to read Dr. Jones’ blog about why she supports conservation work in Canada. Thank you to everyone who is hosting an event this weekend! There is extra information to support your dinner here. Check out this wonderful video to get inspired and learn more about why this event matters. Not able to host a dinner? Consider donating to our Flyway Challenge! 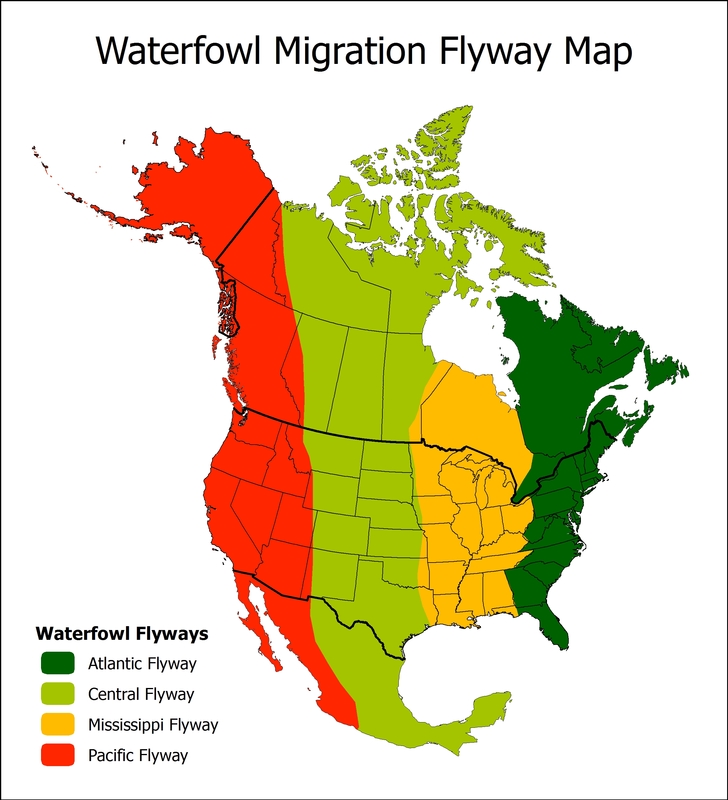 Which Flyway will you support? * If you are from outside the U.S. thank you for your support! You can still donate but we can’t promise the same 3:1 match as U.S. donations help unlock a specific pot of U.S. funds.